LTE Category M1 is a new cellular radio access technology optimized for low-power wide-area (LPWA) applications in IoT that is compatible with existing LTE networks. Which carriers support LTE Cat-M1? In the US, AT&T and Verizon are the first networks to support LTE Cat-M1 technology on their existing LTE networks. LTE Cat-M1 is a new network access technology so coverage and support will vary by network provider. Which LTE Cat-M1 carriers will the Hologram Nova and Dash LTE Cat-M1 support? 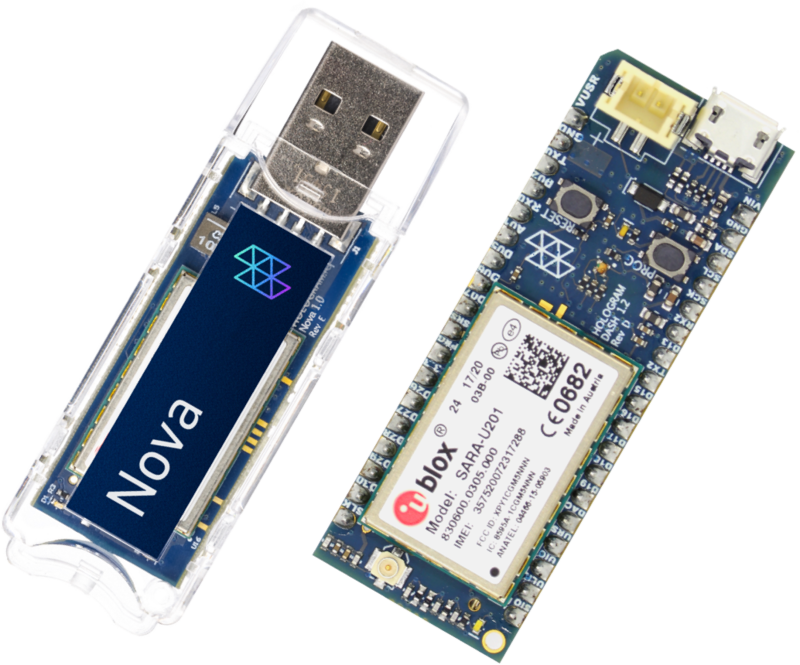 The Hologram Nova LTE Cat-M1 is built with u-blox R404 onboard which has band 13 support for Verizon's LTE Cat-M1 network. 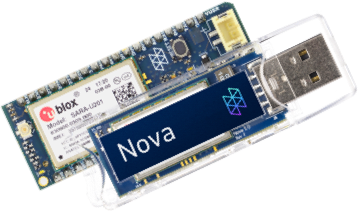 Future versions of the Hologram Nova and Hologram Global Dash will support global LTE Cat-M1/NB1 bands. These global Cat-M versions will ship in Q1 2018 and are available for pre-order now.